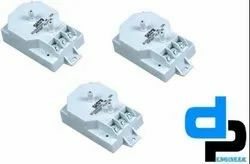 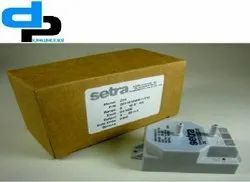 Pioneers in the industry, we offer setra model 265 differential pressure transducer range 0- 10 inch, setra model 265 differential pressure transducer range 0- 0.5 inch, setra model 265 differential pressure transducer range 0-25 pascal, setra model 265 differential pressure transducer range 0- 2.5 inch, setra model 265 differential pressure transducer range 0-5 inch and setra model 265 differential pressure transducer range 0-25 inch from India. 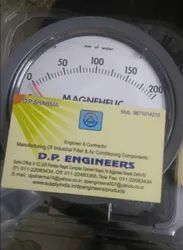 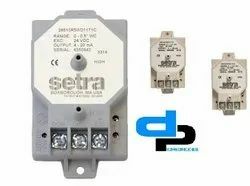 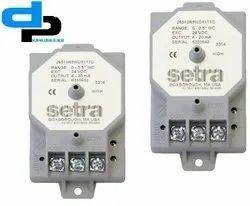 Description - The Setra Model 265 Differential Pressure Transducer Provides Superior Positive and Negative Pressure Sensing Required For High Efficiency, Air-Control Systems. 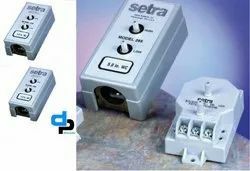 The Model 265 is a ±1.0% Full Scale Accuracy unit (±0.4%, ±0.25% FS Optional) With an Available Snap-on Conduit Enclosure Molded From High Impact Lexan®. 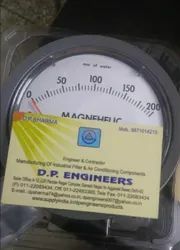 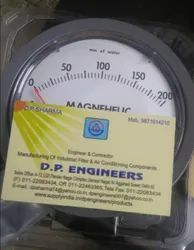 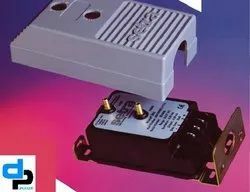 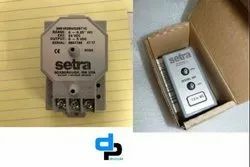 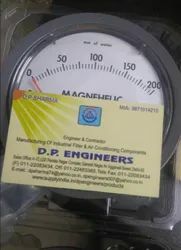 Looking for Setra USA Models 265 Differential Pressure Transducer wholesale in Delhi,NCR India ?